Avalon - Pool Table, Hot Tub, and WiFi!! Beautiful Cabin Walking Distance to Village! Avalon - Pool Table, Hot Tub, and FREE WiFi!! 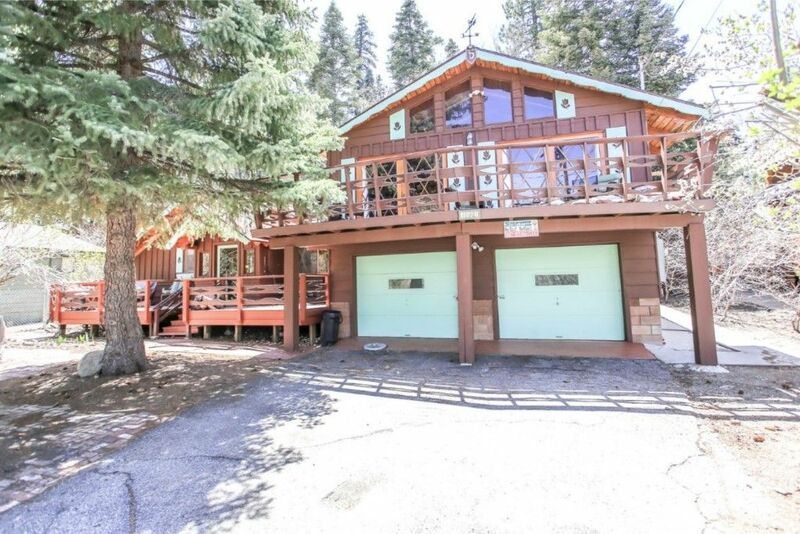 Beautiful split-level home backs up to the forest with peek-a-boo lake views, just above and within walking distance to the Village. Three bedrooms, three baths with a hot tub, wood burning fireplace, cable TVs, DVD players, and washer/dryer. Fitted with all the conveniences of home, Avalon has a full kitchen with stove/oven, refrigerator, dishwasher, microwave, blender, toaster, coffee maker, dishes, pots/pans, and more. Game room with pool table, 42 inch HDTV with Blu-Ray player, and surround sound system. Fenced yard with deck and 6 Burner BBQ. Walking distance to the Village shops and restaurants. Master Bedroom - king bed, TV, DVD player, private bath, downstairs. Bedroom Two - queen bed, TV, DVD player, bath, downstairs. Bedroom Three - queen bed, TV, DVD player, upstairs.. Living Room - sleeper sofas. Avalon comes with fresh towels, and beds are made up with fresh linens and plenty of cozy blankets. Our dedicated cleaning crew has the home clean and ready before your visit and does the cleaning after your stay.